It’s number two, but it’s the third. Lambertus CD available now! 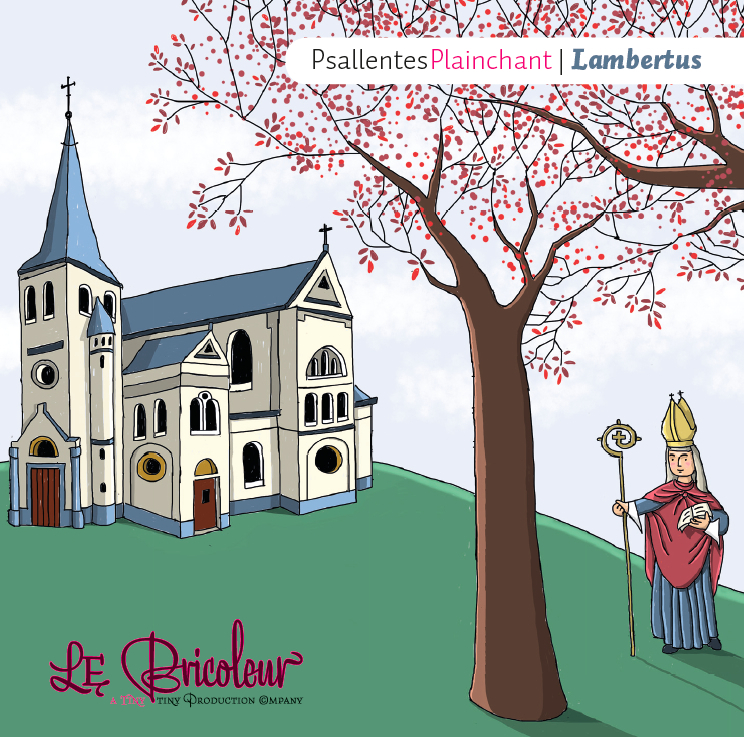 Psallentes is proud to present the latest addition to the Plainchant Pro Series (label Le Bricoleur). It’s number two in the series, but since number three was already available some months ago, this is the third cd in the series. The cd has run a bit late, but here he (she?) is! Highly recommended. Buy through your local shop, or via Le Bricoleur.